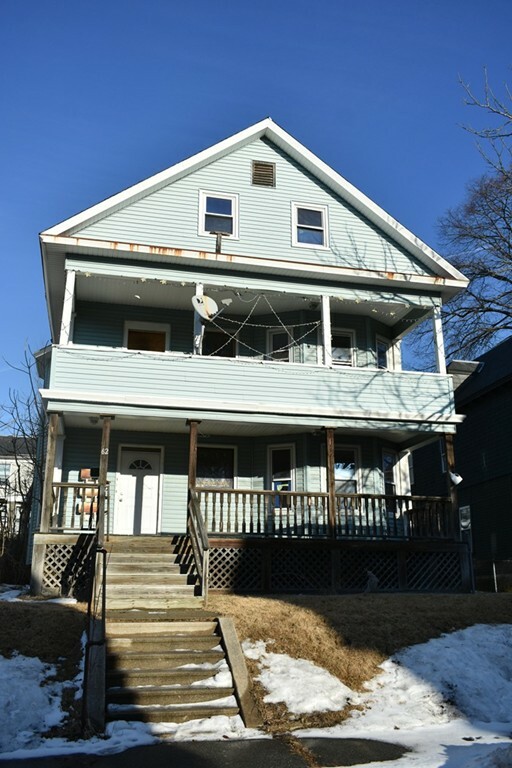 Don't miss out on your chance to own a unique, large three-family in the desirable Belvidere area of Lowell! The home features three units with a total of five bedrooms, with possibility of making it 3/3/1 bds, and off-street parking. Units 1 & 2 feature front exterior covered porches, to enjoy long Summer nights. Fenced-in side yard perfect for kids and pets. Centrally located â close to downtown, area colleges, and major commuting routes. Property needs work, but would be great for investor or owner occupied. Don't miss out on the vintage charm of this 3-family that has endless potential! Cash or rehab loan only, since property will not qualify for traditional financing. Neither seller or agent make any representations as to the accuracy of any information contained herein. Buyer/buyer agent must conduct their own due diligence, verifications and research and are relying solely on the results of the same. PROPERTY WILL BE SOLD IN AS-IS CONDITION. Subject to Seller Addendum.